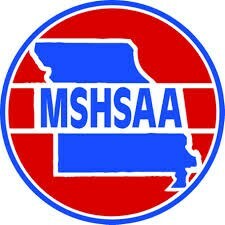 The Grandview C-4 Athletic Department will no longer accept paper copies of MSHSAA Sports Physicals. Parents will now use the application PRIVIT to submit all physical information. YOU MUST DO THE FOLLOWING PRIOR TO VISITING THE DOCTOR.